Develop your own digital stories and self-portraits with the support of Jenni Savigny from Gen S Stories and Thea McGrath from Photo Access. The results will be published online. This program has been designed for year 9–12 students. 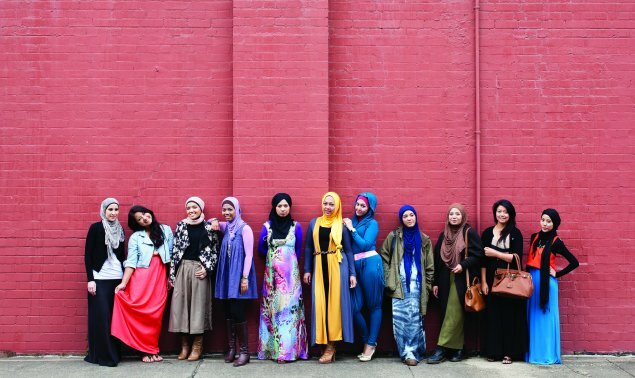 Muslim fashion bloggers Delina Darusman-Gala and Mya Arifin with a group of friends. © Museum of Applied Arts and Sciences, Sydney.